Charles Duhigg is the bestselling author of The Power of Habit: Why We Do What We Do in Life and Business, which explores the science of habit formation in our lives, companies and societies. His newest book, Smarter, Better, Faster: The Secrets of Being Productive in Life and Business (2016) is a fascinating exploration of the science of productivity and why, in today’s world, managing how you think – rather than what you think – can transform your life. Duhigg's presentations are both descriptive and prescriptive, and speak to a wide range of groups from the fields of science, medicine, business and education. Duhigg is a Pulitzer Prize-winning investigative reporter for the New York Times Magazine. A former writer for the New York Times business section as well, he has authored or contributed to multiple series, including “The Reckoning” (2008), which studied the causes and outcomes of the financial crisis, and “The iEconomy”, which examined the global economy through the lens of Apple and which won the 2013 Pulitzer Prize in explanatory journalism. He has also won the George Polk Award (2007), the Gerald Loeb Award (2008), the National Journalism Award (2009) and other honors. 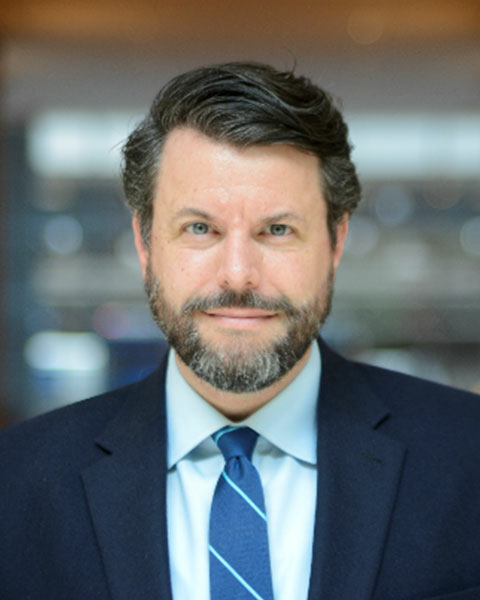 In addition to his reporting, Charles Duhigg is a regular contributor to television and radio, including “The News Hour,” “Frontline,” “Dr. Oz” and various programs on CNBC and NPR. Before becoming a journalist, Duhigg worked in private equity and founded a health care company in his home state of New Mexico. He is a graduate of the Harvard Business School and Yale College.